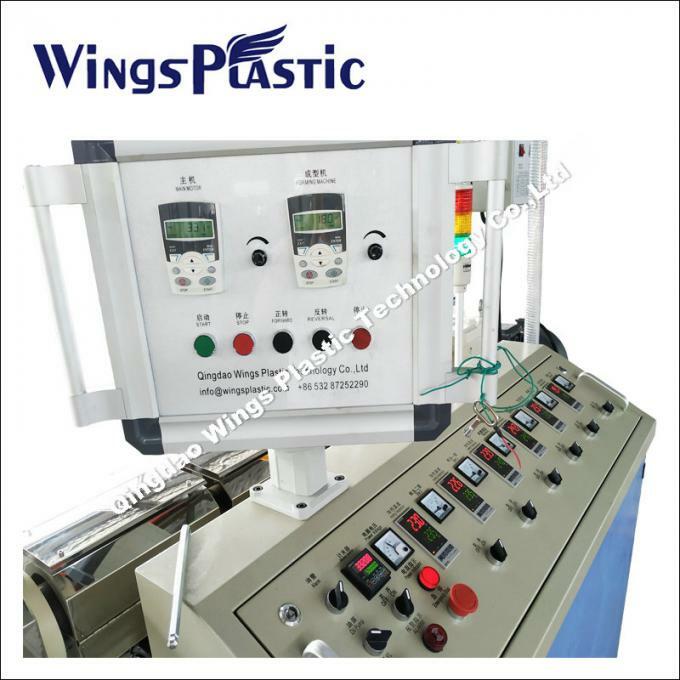 See from the plastic hose, single wall corrugated pipe forming machine, plastic corrugated pipe market prospects, plastic corrugated pipe market is full of huge business opportunities.The corrugated pipe after nearly 30 years, equipment, molding technology, process, special materials, etc, have been rapidly. 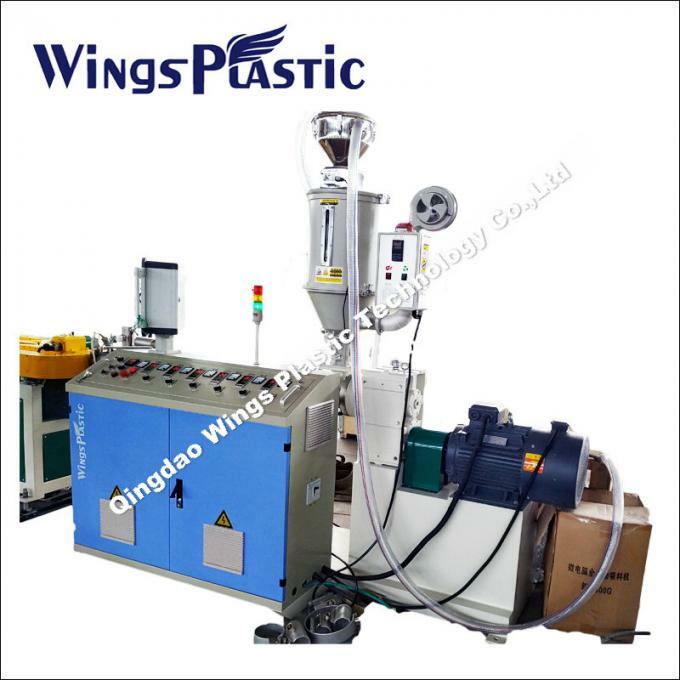 We have the confidence to say that we are the best manufacturer for single wall corrugated pipe extrusion machine. We use gear driven and could produce the 20mm diameter corrugated pipe with 20m/min speed. 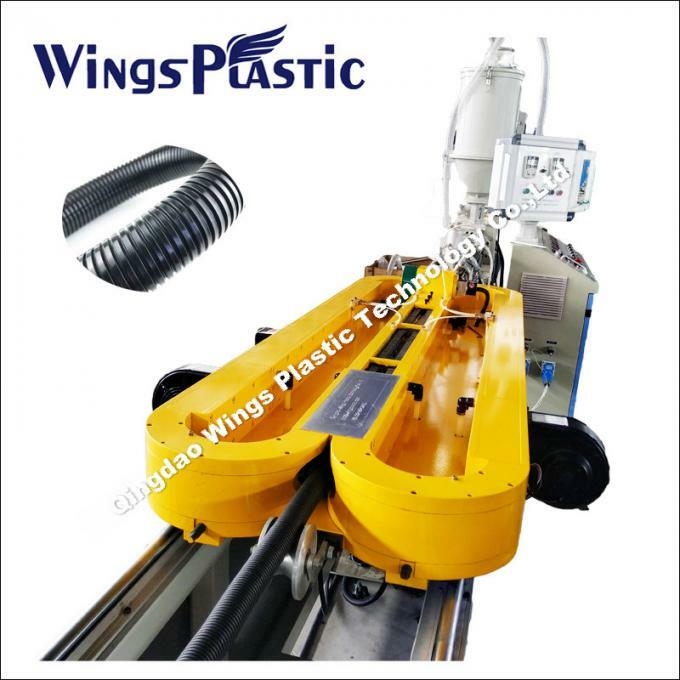 We are the only one company which has nature technology for gear driven single wall corrugated pipe machine in China, it is water and air cooling system. This technology is different with old chain driven technology with only air cooling technology which is only 5-6m/min extrusion speed.